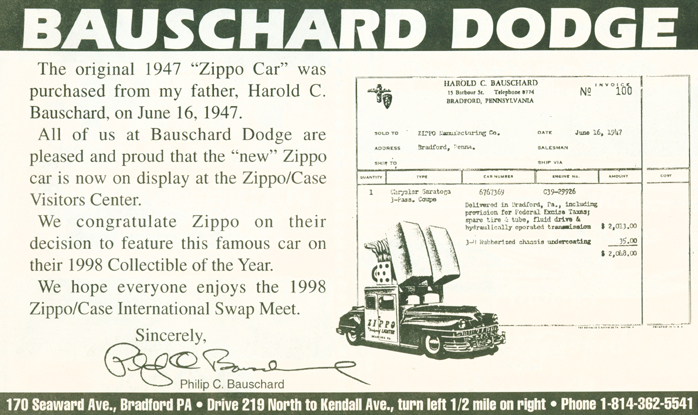 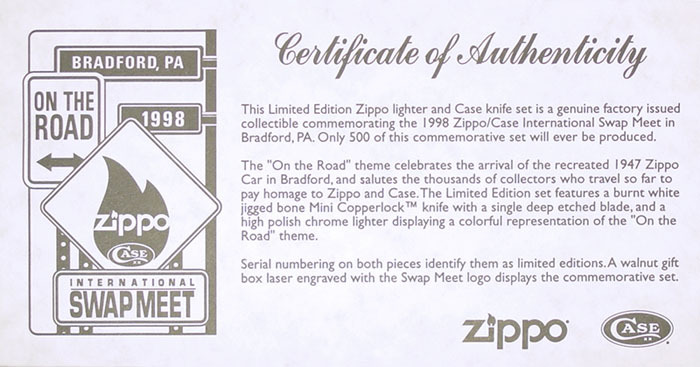 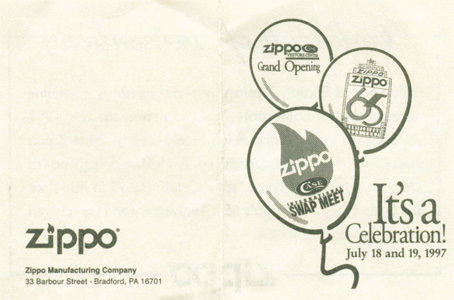 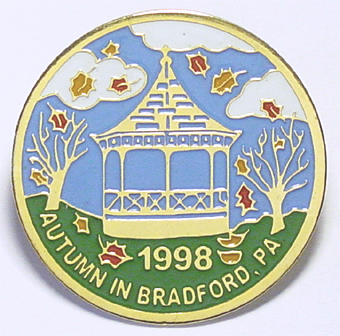 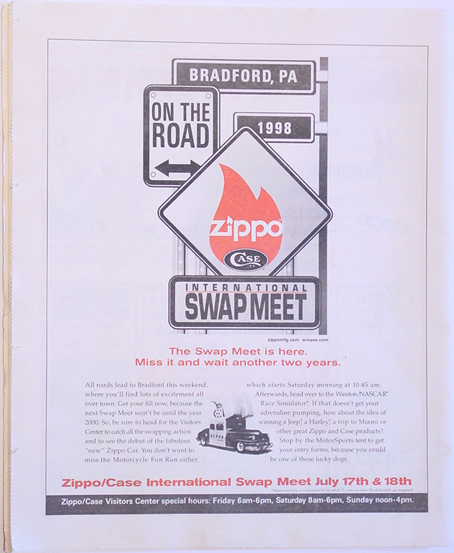 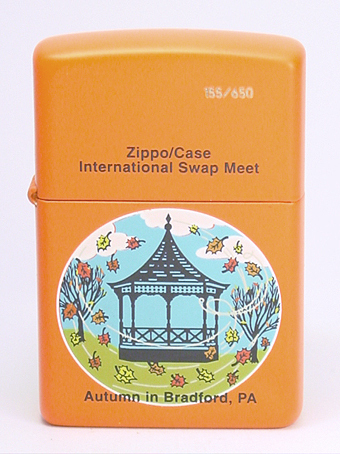 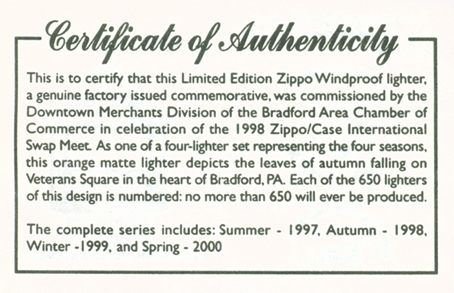 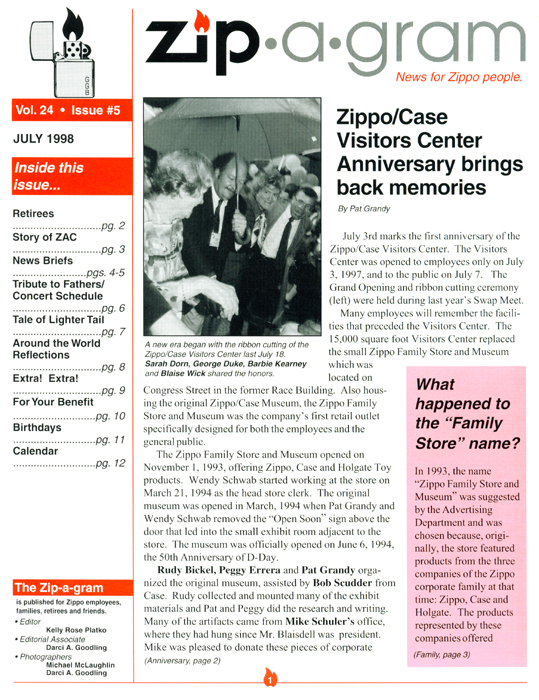 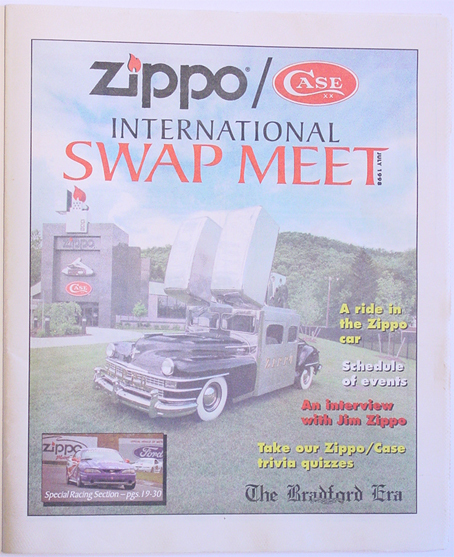 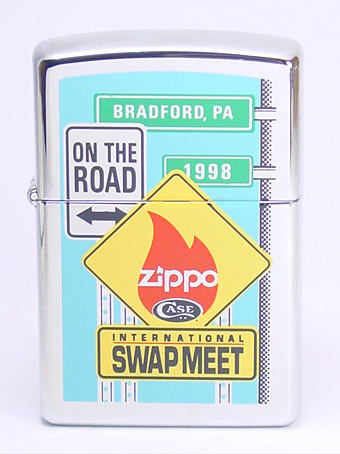 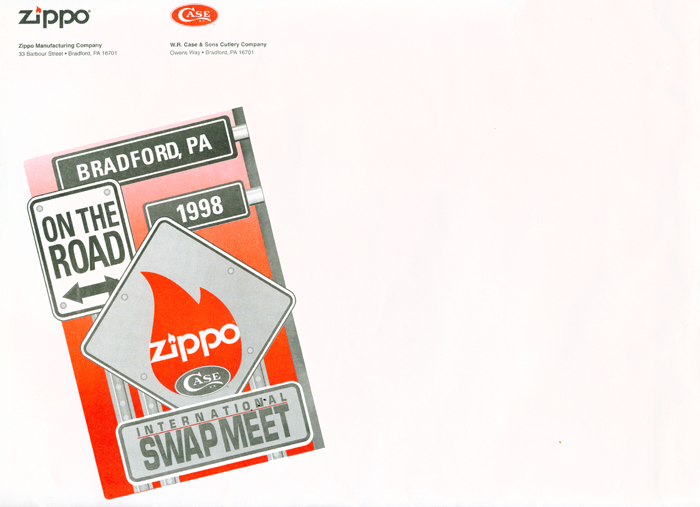 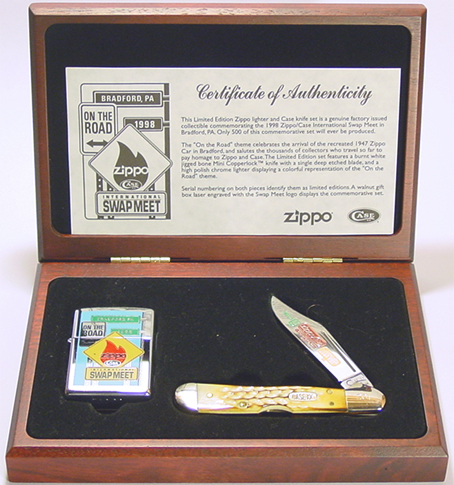 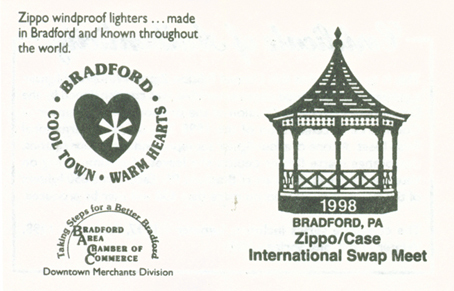 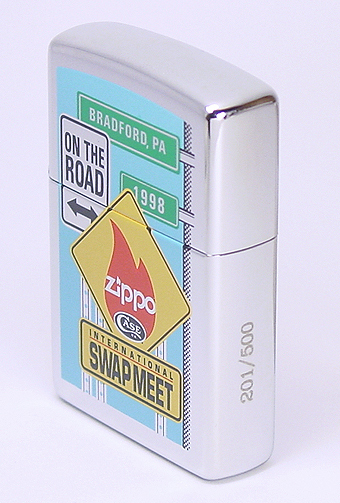 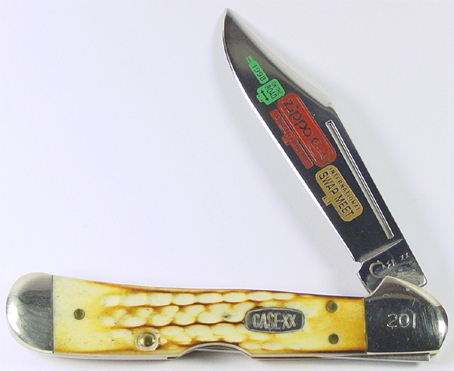 International Swap Meet 1998 Zippo / Case first day cover issue. 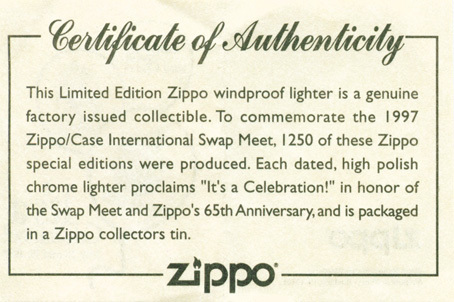 This paperweigth was sold at the Swap Meet 1998. 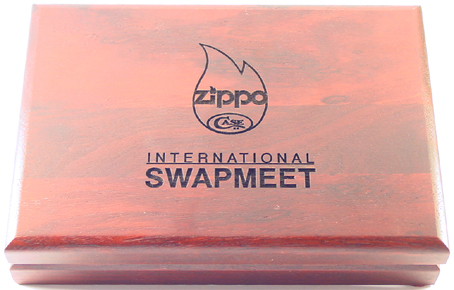 It measures 4.5" x 1.25" and was limited to 850 only.